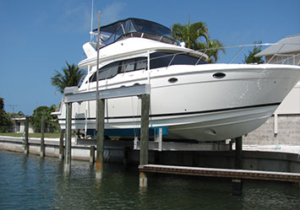 Building and repairing boat lifts, jet ski lifts, docks, piers, rip-rap, bulkheads and boat ramps. 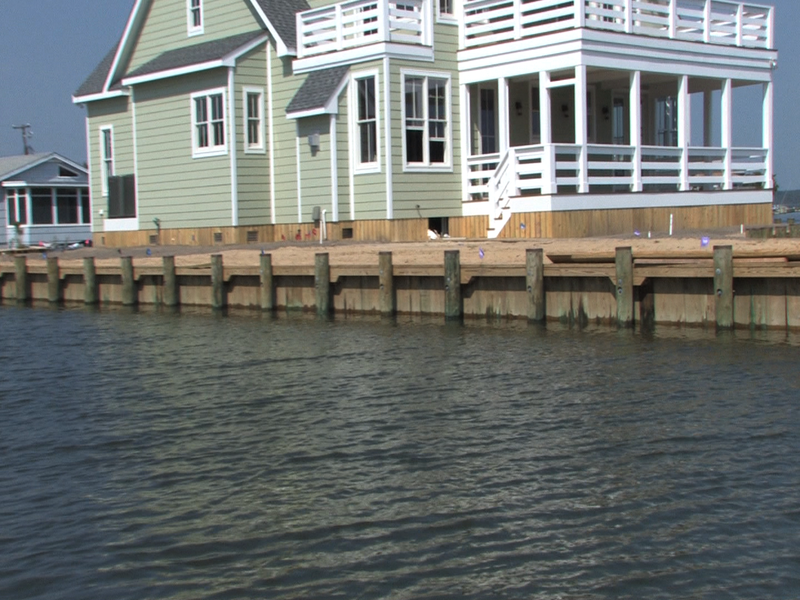 Welcome to Bayshore Marine Construction, your connection to quality shoreline maintenance and building. 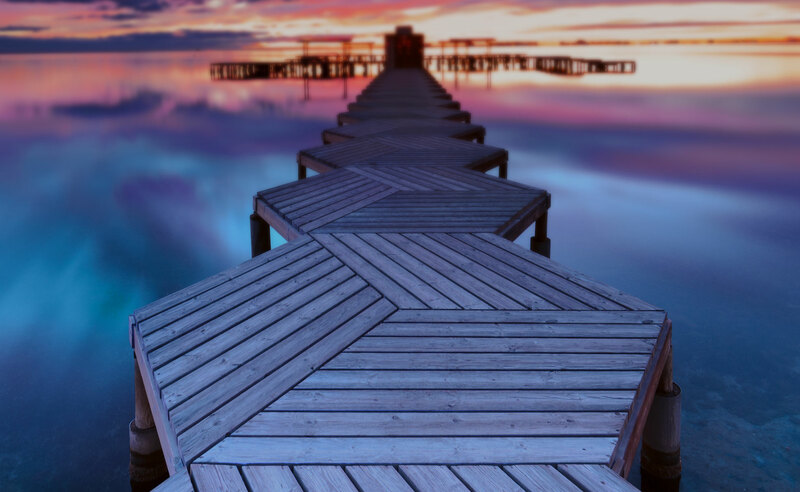 Our services range from basic repair and emotion solutions to full dock and pier construction. 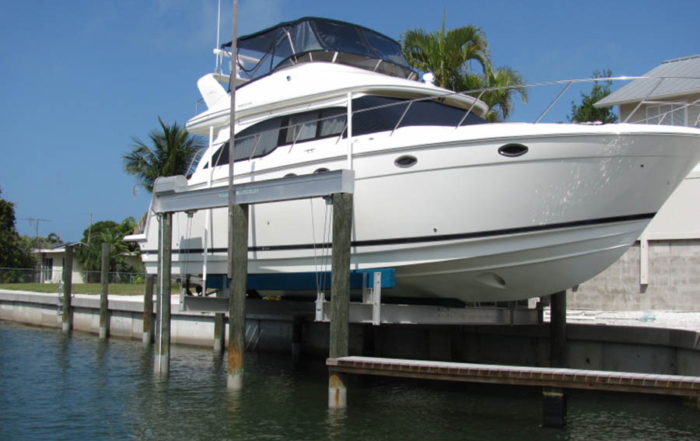 We cover the installation of boat and jet ski lifts as well as concrete ramps, bulk heading, and rip rap. All projects are provided with permitting services as well as attention to wetlands protection. Using quality products for your project ensures longevity and optimal safety. We take on both commercial and residential builds and are available for community presentations and Q & A sessions. Bayshore provides and stick to project milestones and always coordinates with optimal timing to lengthen your boating season. 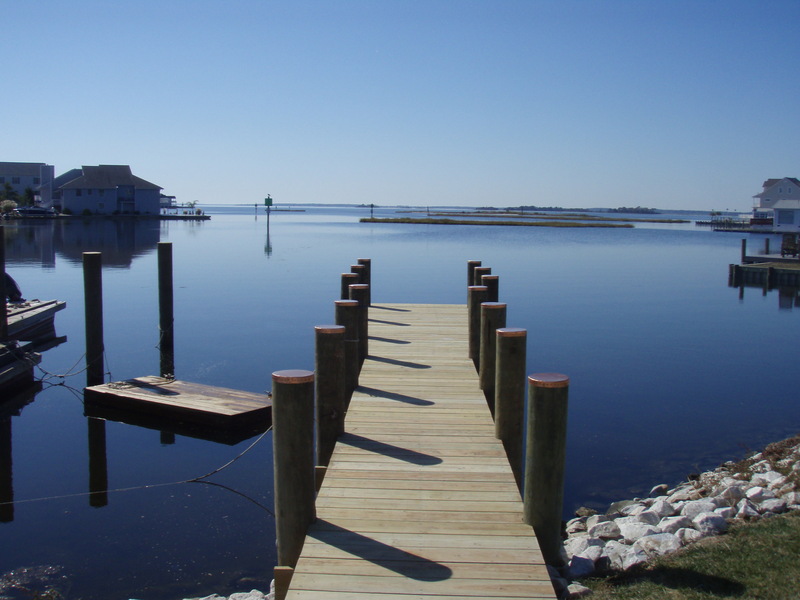 Serving waterfront locations in Worcester county, Sussex county and surrounding areas, Bayshore Marine Construction is fully licensed and insured and can provide you with a free estimate or consultation on your next waterfront project. Protect your Boat or Jet ski from the elements. Keep a clean bottom and never worry about hull corrosion. 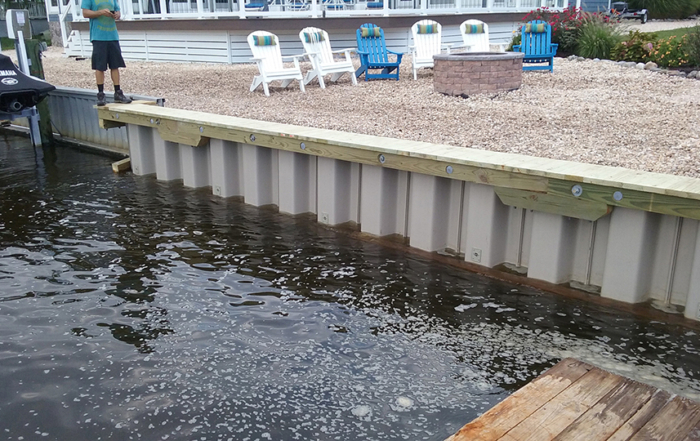 Looking to build, repair or extend a dock, pier or bulkhead. 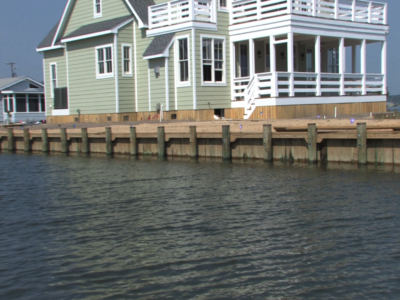 Bayshore specializes in complete marine construction and maintenance of marine projects along the Maryland and Delaware coastline. 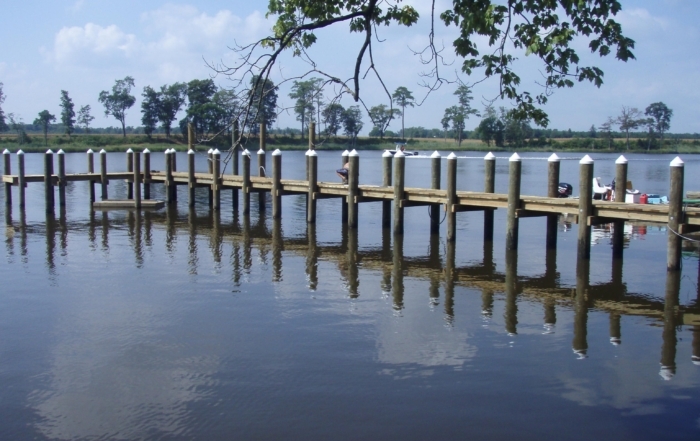 Do you have an existing cracked and non-functional boat ramp? Bayshore will construct a cofferdam to block the water, stabilize the soils and pour a solid, strong concrete boat ramp to allow your trailer and boat to access the water no matter what the tides are. A company with a reputation for consistent innovation at the highest level of design.